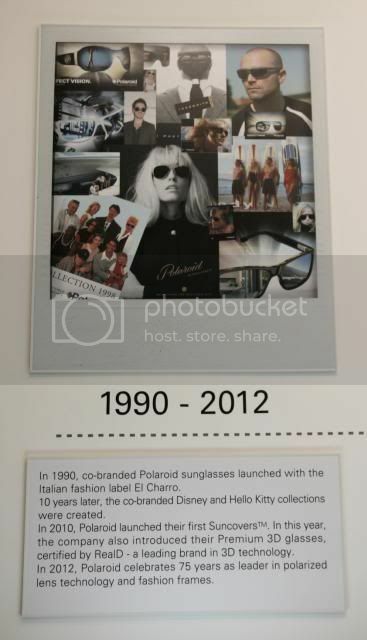 Polaroid Eyewear is coming back to Singapore this 2013 and a launch event was held. 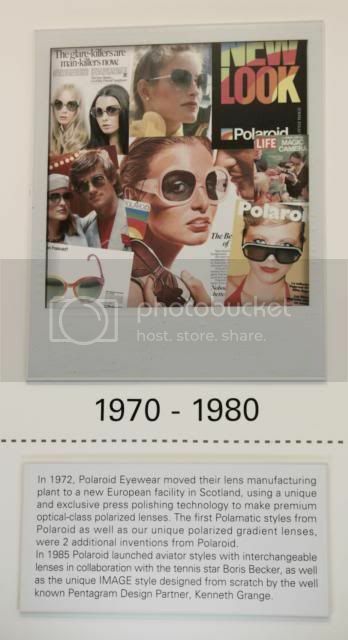 We were taken to the heritage trail of Polaroid Eyewear through these framed panels and sunglasses display. 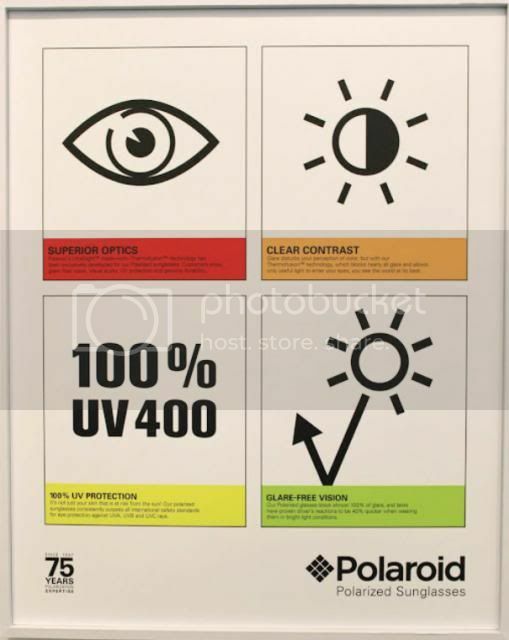 There’s also a booth for us to hands on and experience for ourselves, the difference between a Polaroid polarized sunglasses and other sunglasses. 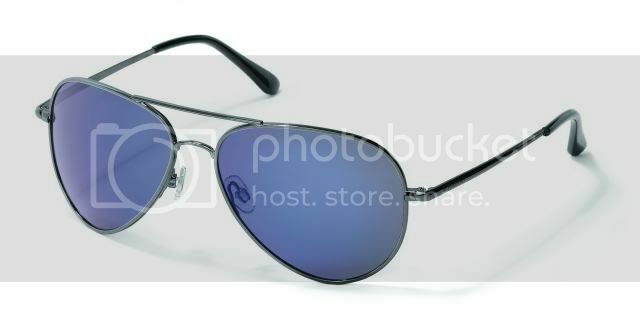 Having tried on, there is indeed a big difference; the Polaroid polarized sunglasses has managed to eliminate more of the glare, allowing better clarity. We also get to lay our hands on some of the latest Polaroid designs. 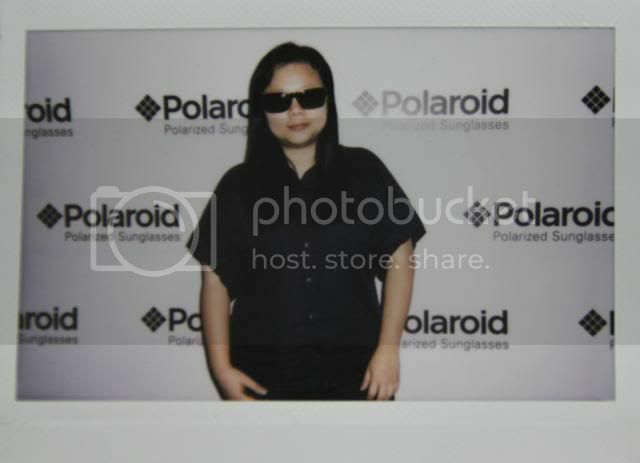 Together with other bloggers who attended the Polaroid Eyewear Launch Event. Edwin Herbert Land, the founding father of Polaroid, began experimenting with light at an early age using kaleidoscopes. In 1929 Land invented the first synthetic light polarizer and he named it“Polaroid” from “Polarizing Celluloid”. 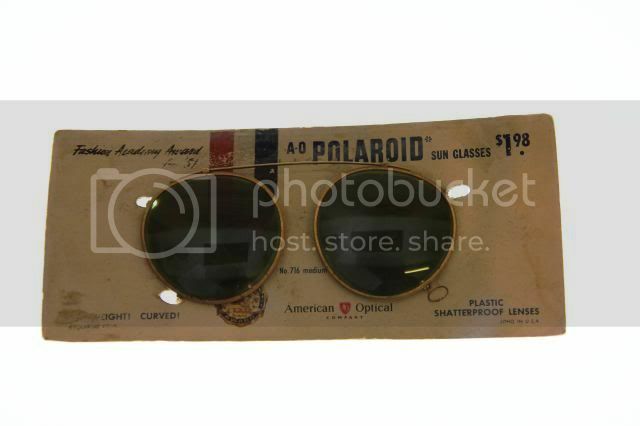 This invention was used to make the first pair of Polaroid sunglasses sold in 1935. 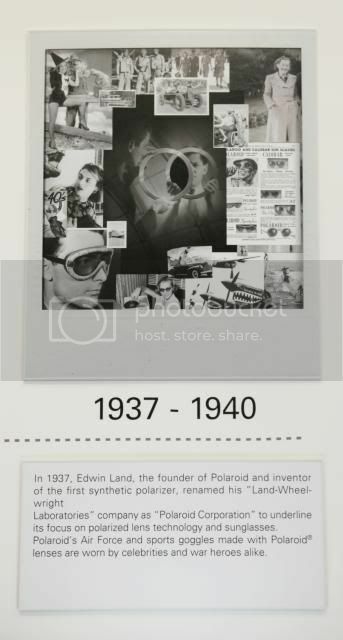 In 1937 Edwin Land founded the Polaroid Corporation and the Polaroid brand was born. 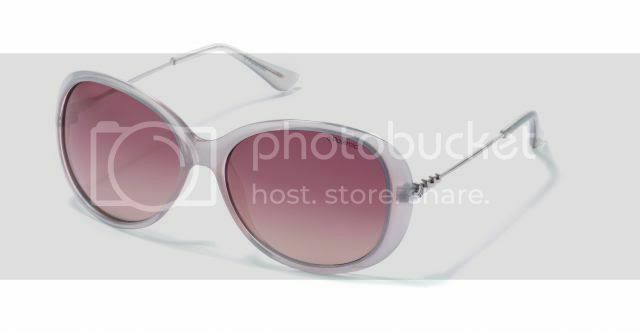 Mass production of Polaroid sunglasses began in earnest, creating a new market for fashionable polarized eyewear which Polaroid has dominated through the decades. eliminating glare. UV light absorbers are bonded to both sides of the filter, blocking all harmful UVA, UVB and UVC light rays. 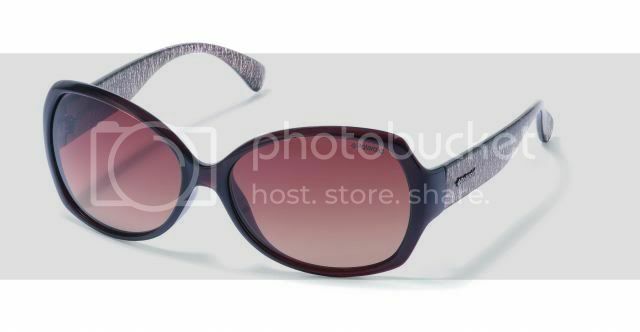 ThermofusionTM– The unique lens technology where ThermofusionTM process optically fine-tunes the lens while curving it, resulting new UltraSightTM lens with improved polarizing efficiency and greater visual acuity, allowing the eye, and the wearer, to relax. 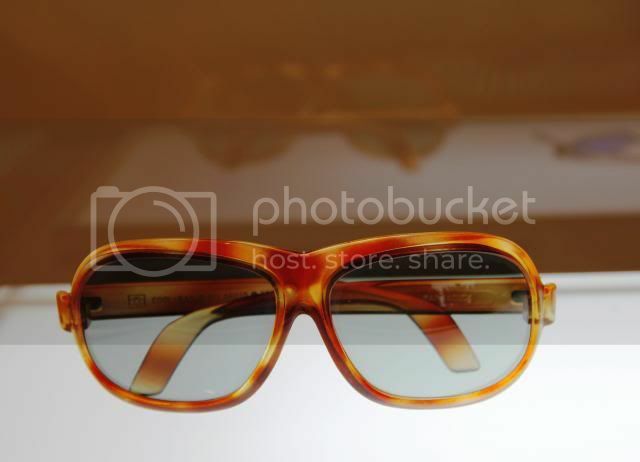 In April 2012, Polaroid Eyewear joined the Safilo Group. The proprietary brand’s portfolio has been enriched by this iconic brand with its extraordinary history of innovation and passion. Heading towards its 76th year, Polaroid is now a renowned global sunglasses brand, trusted all over the world for premium Polaroid lenses and wearable design. Our eyes, are just as precious as our skin, and need protection from the harmful UV rays. 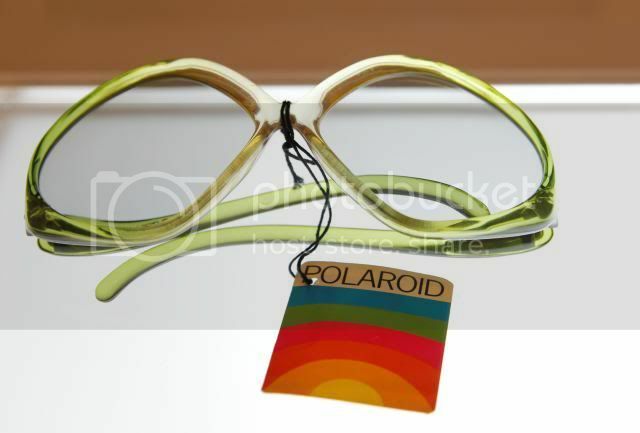 So it is high time to look into the Polaroid Sunglasses, of trendy designs, yet not compromising on the quality. 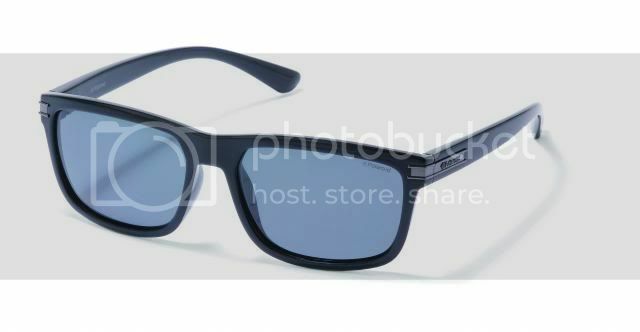 The Polaroid Sunglasses will be available in Singapore Optical Stores at around May, selling at an affordable price range of SGD $84.00 – $145.00. 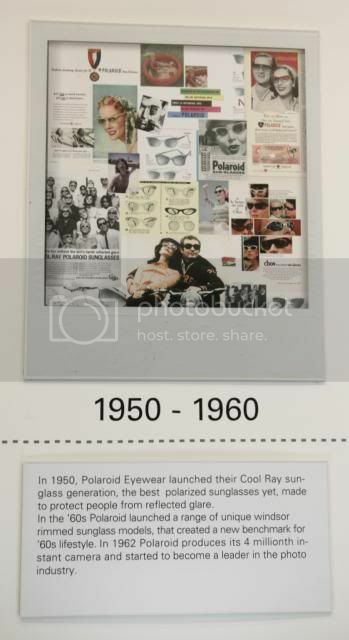 Other lines of Polaroid eyewear products, such as, sports sunglasses, and optical frames will be available in Singapore at a later date. 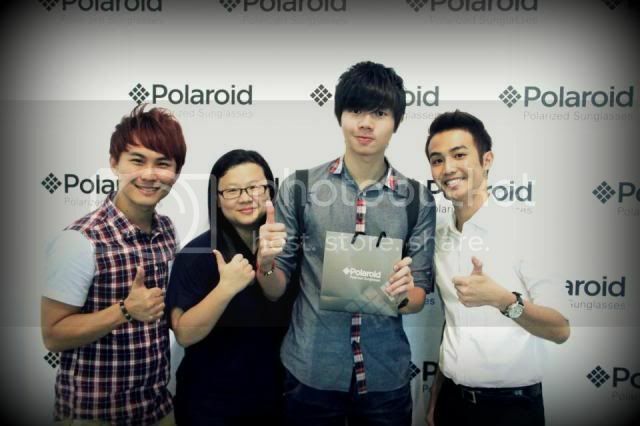 It was great meeting you at the launch of Polaroid eyewear last week. We'll see you soon! Thanks for the invitation, it has been a great experience and I've learnt something new about the lens. I like all the pictures, which is in your blog. 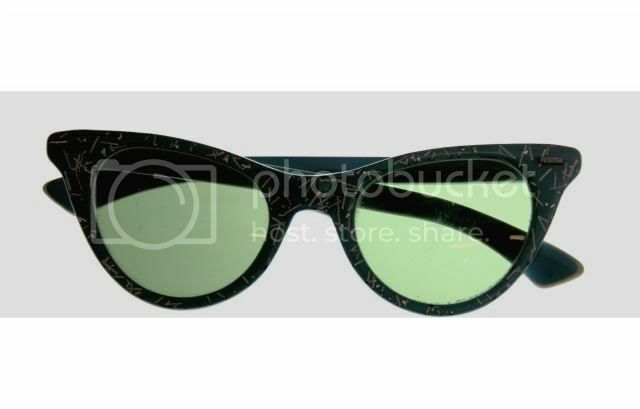 The frames of sunglasses are looking very superb and cool.